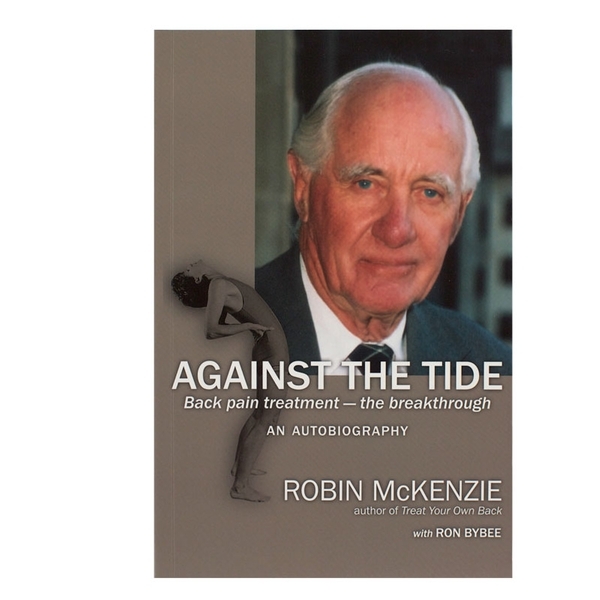 This book is of interest to all those who have been involved with Robin McKenzie and his ground-breaking discoveries for the better diagnosis and treatment of lower back pain and neck pain. With amusing memories of his childhood, youth and his student life, this autobiography offers Robin’s account of family and practice in Wellington, New Zealand and fills out the background to the development of his Mechanical Diagnosis and Therapy. This book will both entertain and give readers pause for reflection on many matters. The foreword has been written by Vert Mooney, MD: one of the most respected researchers in the field of back pain in the USA. Written by Robin McKenzie with Ron Bybee. Softcover, 184 pages.